Due out in 2017 with updated graphics, audio, and more. Double Fine announced Full Throttle Remastered for PlayStation 4, PS Vita, and PC during the PlayStation Experience 2015 opening keynote. 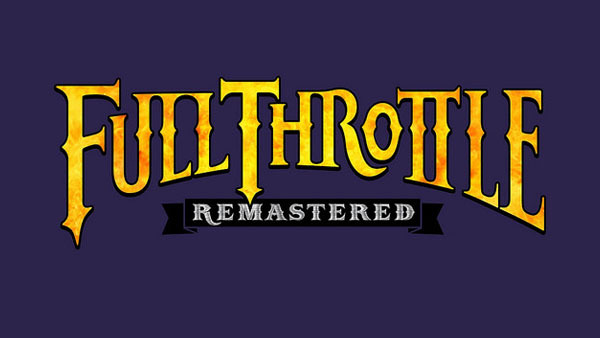 Due out in 2017, Full Throttle Remastered will feature all new artwork, with high resolution backgrounds and animation, with each frame being repainted by hand. Double Fine is aiming to restore the sound and music to a higher quality, as well as add special features like concept artwork, commentary tracks, and other things.